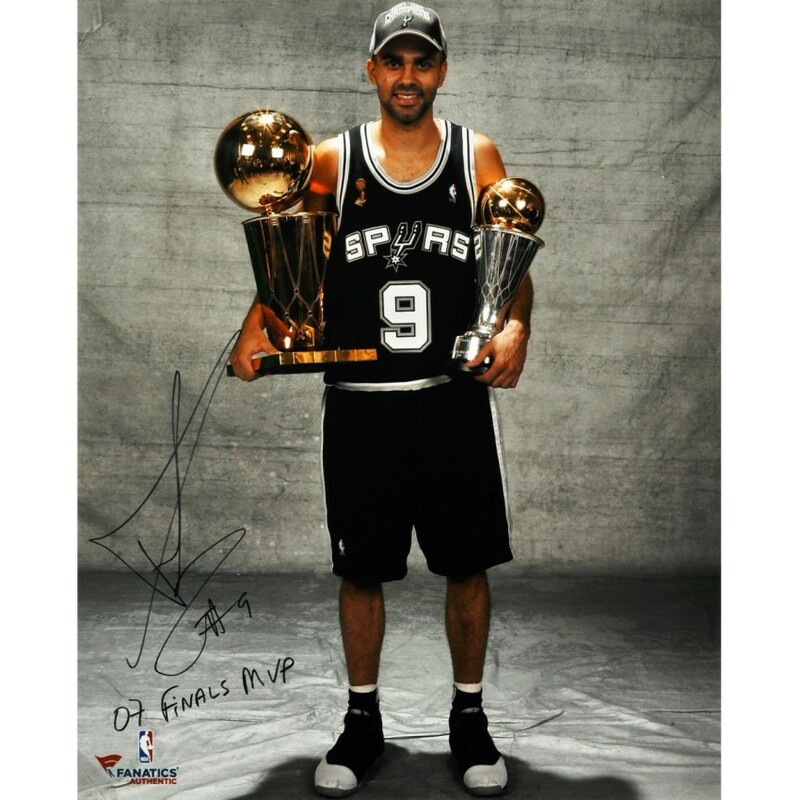 This 2007 NBA Finals 16" x 20" photograph has been personally hand-signed by point guard Tony Parker. It is officially licensed by the National Basketball Association and comes with an individually numbered, tamper evident hologram from Fanatics Authentic. To ensure authenticity, the hologram can be reviewed online. This process helps to ensure that the product purchased is authentic and eliminates any possibility of duplication or fraud. The Oakland Athletics 30-ball display case is made of 1/8"-thick acrylic with a black wood frame. It.. This framed 20'' x 24'' in focus photograph has been personally hand-signed by Tim Thomas. It is off.. This 16'' x 20'' photograph has been personally hand-signed by Travis Zajac. It is officially licens..
Machine-Made Tufted. 100% Premium Nylon Pile. Made in the USA! Texas Christian 5'4"x7'8" College Hom.. This 16'' x 20'' photograph has been personally hand-signed by Roberto Luongo. It is officially lice.. The Philadelphia Eagles black framed logo jersey display case is made from a durable, high strength ..
Each collectible comes designed with a collage of player images, a team logo, and an actual piece of..
Boston College 15" x 26" Basketball Mirror by Holland Bar Stool Company.. This 8'' x 10'' photograph has been personally hand-signed by third baseman Pedro Alvarez. It is off.. This 16'' x 20'' photograph has been personally hand-signed by quarterback Peyton Manning. It is off..
Case-Up! This single ball, wall mounted display with gold colored glove can get your prized baseball..